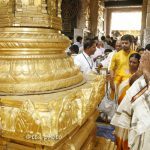 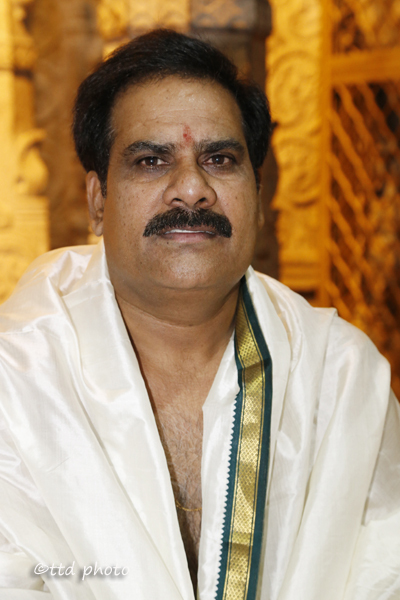 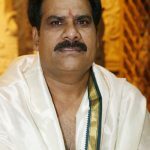 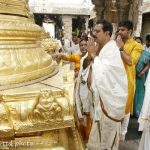 Tirumala, 8 June 2016: Sri A Narsa Reddy took oath as board member of TTD Trust board in Tirumala on Wednesday in the sanctum sanctorum of Tirumala temple. 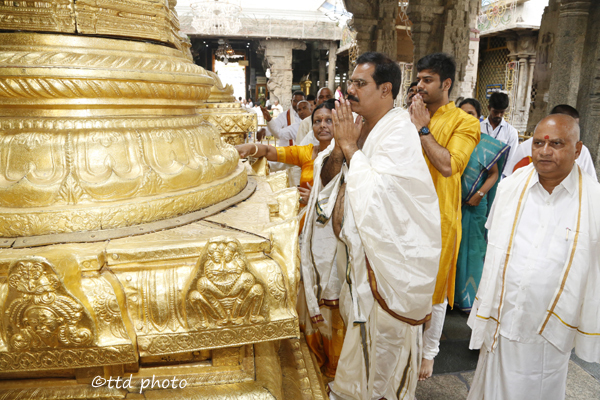 The TTD Joint Executive officer Sri KS Sreenivasa Raju administered the oath of office to Sri A Narsa Reddy at the Bangaru Vakili of Tirumala temple on Wednesday morning between 9am to 10am. 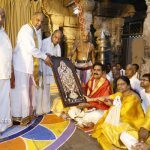 Later he had darshan of Lord Venkateswara and Vedasirvachanam in Ranganayakula Mandapam. 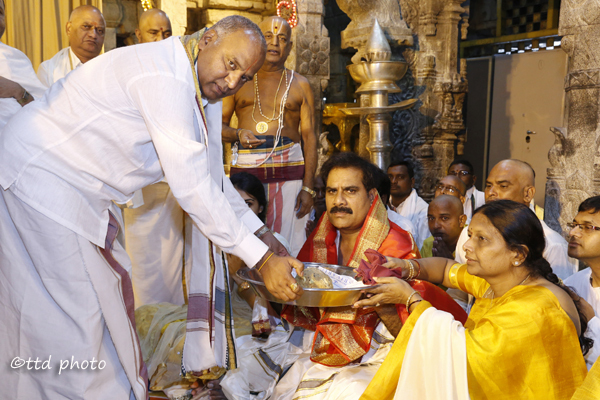 Tirumala JEO Sri KS Sreenivasa Raju offered him the prasadam of Lord, lamination photo and spiritual books. 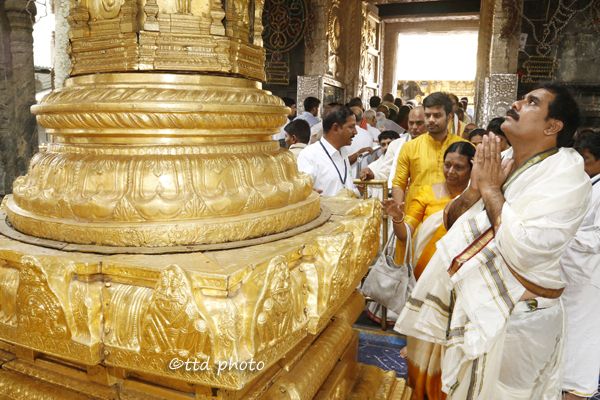 TTD Trust Board Members Sri AV Ramana, Sri Sandra Venkata Veeraiah, Spl Gr DyEO Sri Munirathnam Reddy, Reception Dy EO Sri Haridranath, OSD Sri Lakshmi Narayana Yadav, AEO Board Cell Smt Kasturi were also present.